So, if you’re here on this page and wondering how to make the perfect cup of coffee, I’m going to assume that you are a lover of coffee. In this overview we are going to skip over the “everybody has their own tastes” and “keep trying until you find something you like” advice. Those are both obvious and not helpful. We are going to assume that you have a bag of coffee beans at home already that you either like, or are wanting to test out. This article is not going to focus so much on “what is the best cup of coffee” like we have before, but rather ways to make the perfect cup of coffee. Unless your coffee beans came ground, you are going to have to grind them yourself. There are a variety of grinders out there, both electric and manual. And lots of great coffee professionals will spit out reasons for why they favor one form over another. To have a consistently perfect coffee, you need to have a consistent grind. The best tool I’ve seen out there for this is the Kruve Sifter. The Kruve Sifter works like a sieve. The device has a bunch of layers with holes of varying sizes. This means that ground coffee that is too small falls all the way through, and pieces that are too big don’t find their way to your tier. This means that you can tweak and find the grind that you like best, that fits your coffee type best, and consistently repeat the method. Genius. Your coffee is mostly water, so make sure that you are consistent there. A lot actually goes into how water affects your coffee’s flavor, as we have discussed before. Whether you have hard water, soft water, use purified water, or a number of other options, all have minerals that highly influence your coffee’s flavor. The best option we have found for controlling this is from Third Wave Water. They are a company that found just the right levels of minerals for water to go into your coffee, and that it is consistent. The level of heat and the duration your coffee is exposed to that heat will influence the flavors quite a lot. Now, you might have a drip coffeemaker and there may not be much you can do with that, but at least it’ll be consistent. If you use a Chemex and do the pour over method, you’ll have to measure the water temperature beforehand, and that’s about as much control as you have. Both of those brewing methods do not really give you a handle on how long the hot water is exposed to the ground coffee, however. The best way I’ve seen to be able to have extreme amounts of control over both of these aspects is with something like this coffeemaker from Behmor. This maker is certified by the Specialty Coffee Association of America and allows you to control the temperature down to the degree between 190 and 210 degrees Fahrenheit (ideal brewing temperatures). 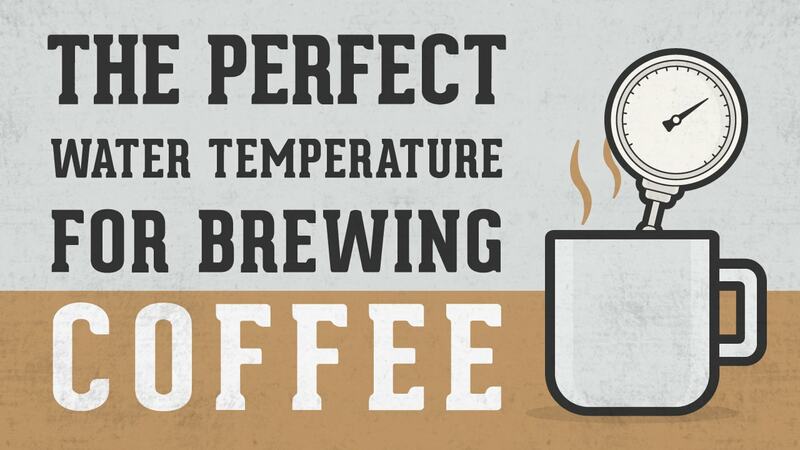 Now, if you are doing all of these things, you will certainly know how to make the perfect cup of coffee. Keep in mind though, as you change roast types, or coffee bean types, coffee geography, or even the elevation of the coffee, or a number of other things, you can find different nuances. But, at least with these tools in your belt, you will be perfectly prepared to explore. Hopefully this was helpful. Catch us on Instagram or Facebook if you’d like to engage personally!